Choose EcoSport and you’ll be embraced by partial leather seats and surrounded by unique copper accents and bold, black exterior details. $249/mo. || 39 mos . Whether you choose the S Appearance Package or the SE Appearance Package with rear spoiler – the 2019 Ford Fusion has the good looks to go along with its performance and technology. 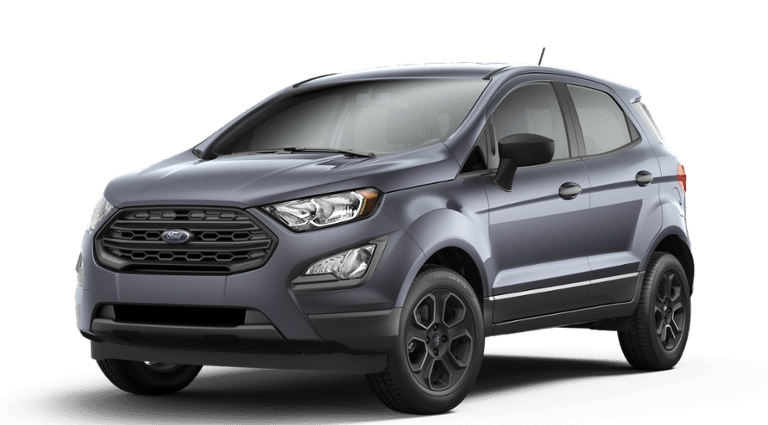 New 2018 Ford EcoSport: Stock # JC185268. MSRP $21,100. 24 month lease, 10500 miles per year.$2495 down payment (after all offers) plus tax, tag, title, acquisition fee, first payment, dealer fee and extra equipment. Must qualify for the first responders rebate. Take delivery by 3/31/2019. New 2019 Ford Fusion: MSRP $23,753. 39 month lease, 10500 miles per year.$1995 down payment (after all offers) plus tax, tag, title, acquisition fee, first payment, dealer fee and extra equipment. Must qualify for the first responders rebate. Take delivery by 3/31/2019. Coggin Ford and Ford Motor Company is grateful for your honorable service to our country and would like to salute those who serve. That's why we're proud to offer you and your families a Military Bonus Cash Offer! We are offering $1,000 towards the purchase or lease of a new 2018/2019 Ford vehicle. This exclusive offer is good toward the purchase or lease of an eligible new Ford vehicle. Call us today! Disclaimer: First Responders Appreciation Cash for active members of an eligible First Responders Association and household members. $1,000 available on purchase or lease of eligible new 2018/2019 Ford or Lincoln vehicles. Not available on Focus RS, Mustang Shelby® GT350/GT350R, Mustang BULLITT, Ford GT, F-150 Raptor, F-150 Diesel or Lincoln Navigator. May not combine with other private or commercial offers. Amounts may vary by market. Limit of 5 purchases or leases. U.S. residents only. Take new retail delivery from an authorized Ford or Lincoln Dealer's stock by 1/2/19. See dealer or go to FordSalutesThoseWhoServe.com for complete details and eligibility.